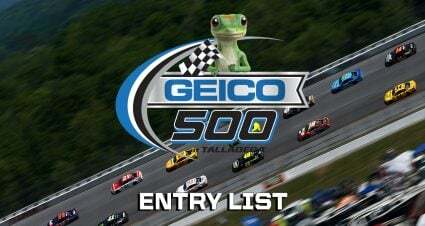 The green flag will wave just miles from the birthplace of NASCAR and will culminate at “The Monster Mile,” and in between, the NASCAR K&N Pro Series East will test drivers at historic venues, high-speed short tracks and a challenging road course. 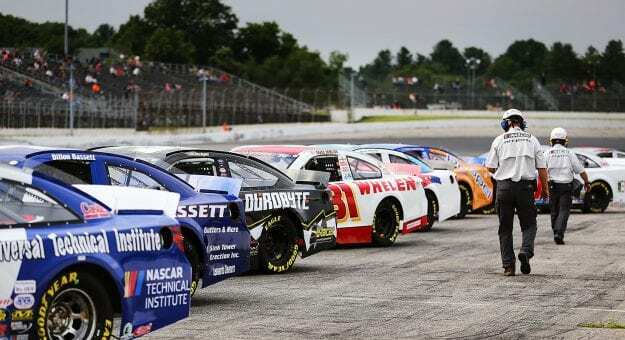 • New Hampshire Motor Speedway, long a staple of the series’ calendar, will host a pair of races: Saturday, July 20, as part of the Cup weekend and Saturday, Sept. 21, in the Second Annual Full Throttle Fall Weekend. 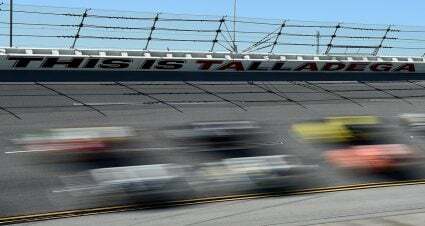 • Memphis International Raceway will welcome back the series on Saturday, June 1. 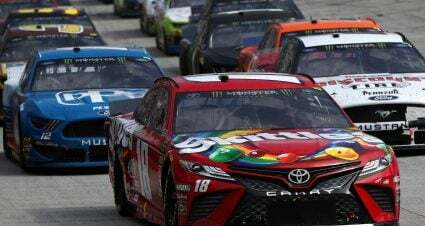 Ruben Garcia Jr. scored his breakthrough win in 2018 there en route to a third-place finish in the championship standings in parallel to his second NASCAR PEAK Mexico Series title run. 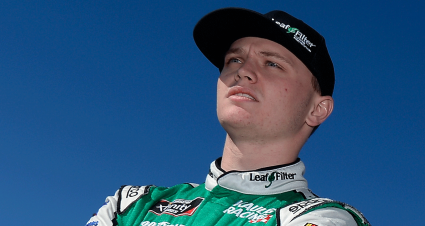 • Twice the NASCAR K&N Pro Series East will go head-to-head with its West counterparts. 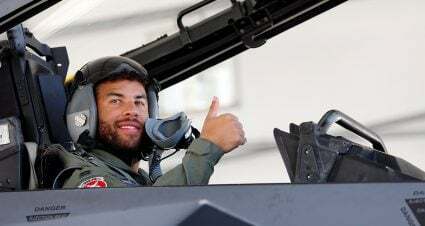 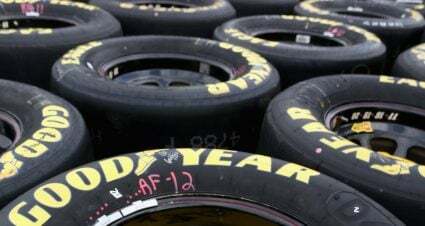 The first is the annual stop at Iowa Speedway, on Friday, July 26, and the second as part of a doubleheader with the INDYCAR Series on Saturday, Aug. 24, at Gateway Motorsports Park, just outside of St. Louis. 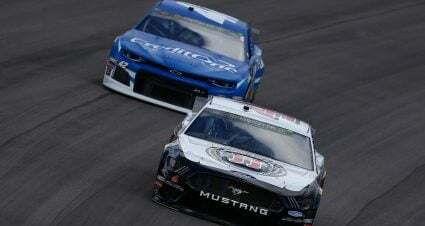 • The championship will conclude at Dover International Speedway on Friday, Oct. 4. 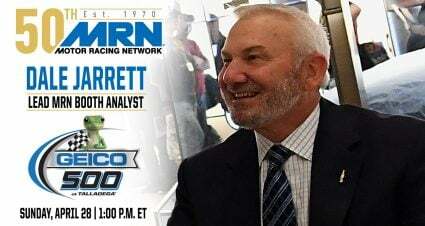 It will be the 10th time in the last 13-years the concrete mile will serve as the coronation of the series’ champion.